So many of us have lives that are full of unhealthy foods and habits that inhibit our health. If you’re always tired, moody, if your skin feels dull and lifeless, or you just feel lethargic throughout the day, it’s time to take control of your health. With alternative healing and a holistic approach to health, you can look at your own body and start healing from the inside. At SLimitless, we offer a genetic analysis to give you answers as to why you are feeling lethargic and lifeless and provide solutions to give you a better, healthier lifestyle. Read through these tips on how to restore hormonal balance so you can start leading a healthier life. Contact SLimitless today to get started. For women (and men) who are struggling with an imbalance of hormones, try eating a raw carrot a day. With fiber that helps to detox excess estrogen, a raw carrot can assist you in feeling balanced within a day or two of eating a carrot a day. 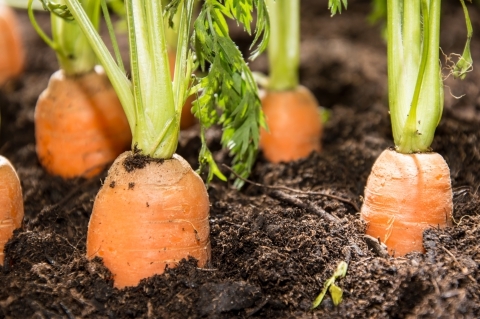 Keep in mind that baby carrots or cooked carrots do not have the same detox benefit. Carrots will help balance the levels of progesterone, estrogen, and cortisol so can help with insomnia, arthritis, and premenstrual syndrome symptoms. It’s easy, when you’re cooking dinner, to throw a little vegetable oil into the pan when sauteing vegetables or simply greasing up the pan, but there are other, healthier products for this use. Omega-6 is an inflammatory fatty acid and this is found in vegetable oils, and too much of this fatty acid will add to the hormonal imbalance by causing inflammation. Rather than use Omega-6 fatty acids, use real butter that is full of Omega-3s. It may not sound appetizing, but the liver is a fantastic food when trying to balance your hormones. The liver is a great source of vitamin A, essential to balancing hormones. When consumed, liver can improve thyroid function and improve liver health so the body will synthesize and detox hormones. If eating it isn’t up your alley, try taking daily liver capsules that will give your body the vitamin A it needs to balance your hormones. Exercise, exercise, exercise, you hear it over and over again, but for good reason. While cardio is excellent for heart health, taking a walk in a park is great for your hormones. Walking can reduce the stress hormone, cortisol, and give a boost to your immune system. It also activates the lymphatic system which will help push toxins from the body. An added benefit is that walking wakes up muscles over your entire body and will lessen stress that has been adding up. 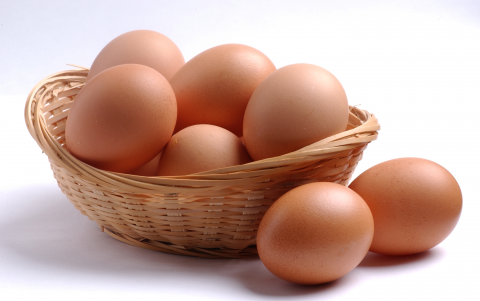 Eggs, despite having a reputation for adding cholesterol, have many health benefits. The egg yolk is full of vitamin A, D, and Selenium. Get your vitamin A from liver and egg yolks to balance your hormones in the most efficient way possible. 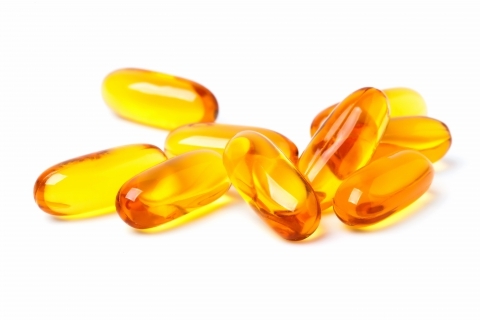 Vitamin D is a fat-soluble vitamin and works wonders in balancing hormones. Selenium works in the conversion of thyroid hormones from the inactive form to the active form. With a high level of selenium, egg yolks are a great way to receive thyroid support. At SLimitless, with the help of a genetic analysis and our holistic approach to health, including the above tips to balance your hormones by detoxification, you can be on your way to a healthier life. When your body is healthy on the inside, you can feel awake and energized on the outside. Alternative healing is about bringing natural medicine to your body and using a holistic approach to health. When you don’t want to worry about prescription medication and the often harsh side effects, follow these tips and contact SLimitless for a personalized health care solution.